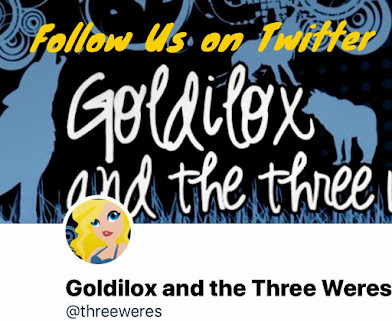 Goldilox and the Three Weres: Goldilox and the Ten Lists: My Favorite Paranormal Young Adults of 2014! 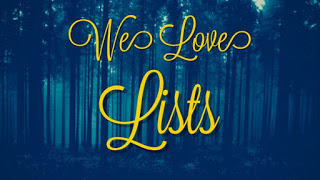 Goldilox and the Ten Lists: My Favorite Paranormal Young Adults of 2014! 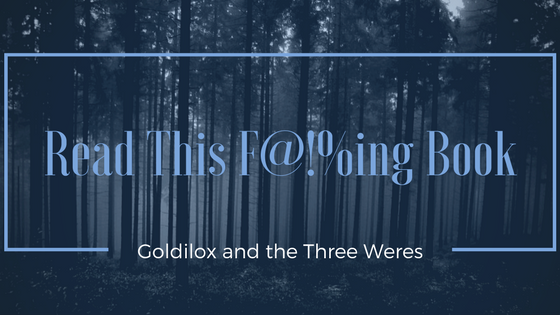 Today is my Favorite Paranormal YA's of 2014- according to me, Goldilox! What were some of your favorite YAs of the past year? 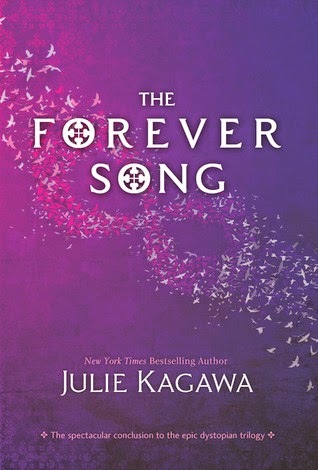 This young adult trilogy became one of my favorite young adult series from the past couple of years and The Forever Song concluded the short series this year with a fabulous and fitting ending. I adored the main character Allison. She was really what kept me enthralled by the series, as sometimes truly likable YA heroines can be hard for me to find. The Forever Song was an awesome book, full of sword fighting - yes, sword fighting - and romance and all kinds of vampirey goodness. Loved Allie, loved Zeke, loved Kanin, and even loved Jackal. I've made my love of this series and this book pretty damn clear, but in case you have been hiding under a rock and haven't checked out Tahereh Mafi, WHAT THE HELL ARE YOU WAITING FOR!? This one features humans with supernatural powers, not really typical fantasy/paranormal elements, but I'm counting it on my list anyway. This was by far my favorite in the series, with what can only be described as the strangest and most intense romance in any young adult book I've read. This trilogy had me flip my team halfway through the second book and root for the bad guy for heavens sake! Fantastic ending that will leave you very satisfied but still wishing there was more. 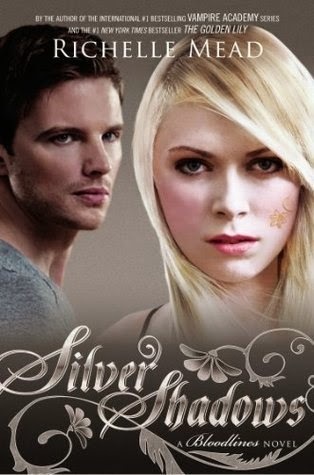 Silver Shadows was that book in a series that changes everything. The one where the hero and heroine are separated, secrets are revealed, etc. 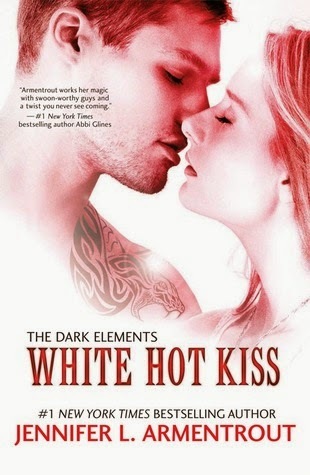 Even if this was the worst book in the Bloodlines series it would still be on my favorites of 2014 list because I just love Sydney and Adrian THAT much. But, in fact, it definitely wasn't the worst in the series. Even with Sydney locked away in crazy town and Adrian slipping back into his Spirit darkness Mead still managed to give us some of my favorite scenes between the two of them from the entire series so far. AND THAT ENDING. The Mythos Academy series was one that snuck up on me over time. When I read the first book or two I enjoyed them but I wasn't fully invested in the series. They were just fun, light reads at that point. 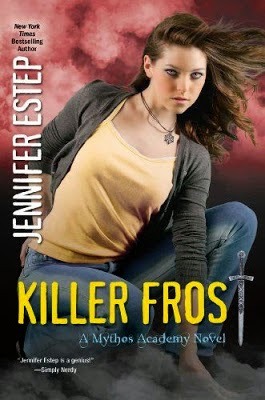 But after those first couple of books I really found myself locked into the world at Mythos and by the time I reached Killer Frost this had become one of my favorite YAs. I actually didn't realize this book was the series ender until halfway through it, which was not a pleasant surprise. 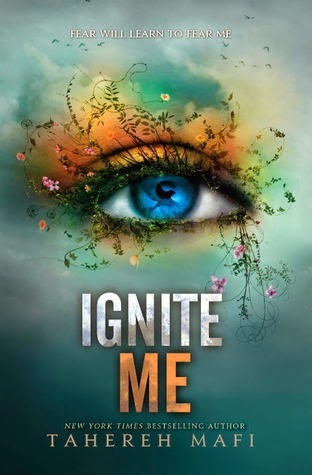 But even with that sadness, I thoroughly loved this book and I think this was an awesome conclusion to a great YA series. 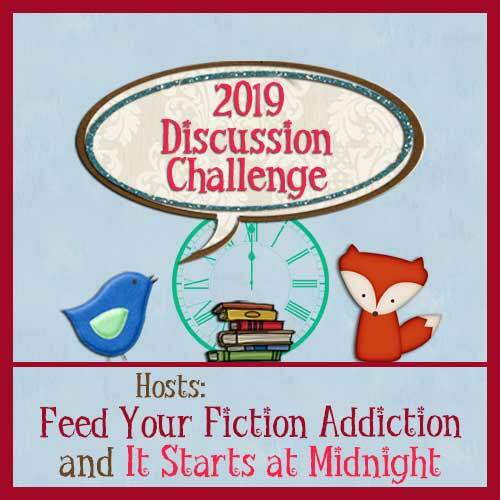 All the characters were there: Daphne and Carson, Logan freaking Quinn, Grandma Frost, Nicamedes, Professor Metis, even the griffins! I've already gushed about this book in another favorites list, but if you're wondering again why I chose this book over the more recent installment in the series, Stone Cold Touch, I'll say again that both books were released in 2014 and this one prominently featured my main squeeze, Roth, more so than the second book so White Hot Kiss makes my list. Roth and Layla ooze sexual tension in this book and Roth is SUCH a yummy YA bad boy I just can't even stand it. This was a ridiculously good start to a young adult series, although I don't know why I'm surprised since I typically adore anything JLA writes. On Monday Goldilox and the Ten Lists returns with some more of my favorites of 2014! I didn't read many YAs this year. I think we're talking single digits. But my favorite wasThe Glass Magician by Charlie N Holmgren. Loved The Forever Song. I think she did a good job wrapping up the trilogy. I'm not a big YA reader but I love the crap out of Kresley Cole's YA series. You should read/listen to it! !